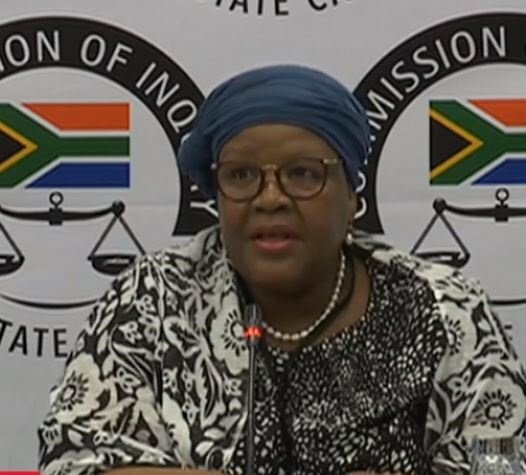 WATCH: VYTJIE MENTOR BACK AT STATE CAPTURE INQUIRY! Former ANC member of Parliament Vytjie Mentor is back in the stand when the Commission of Inquiry into State Capture. Mentor is there to complete her evidence and be cross-examined by those who have been allowed to.